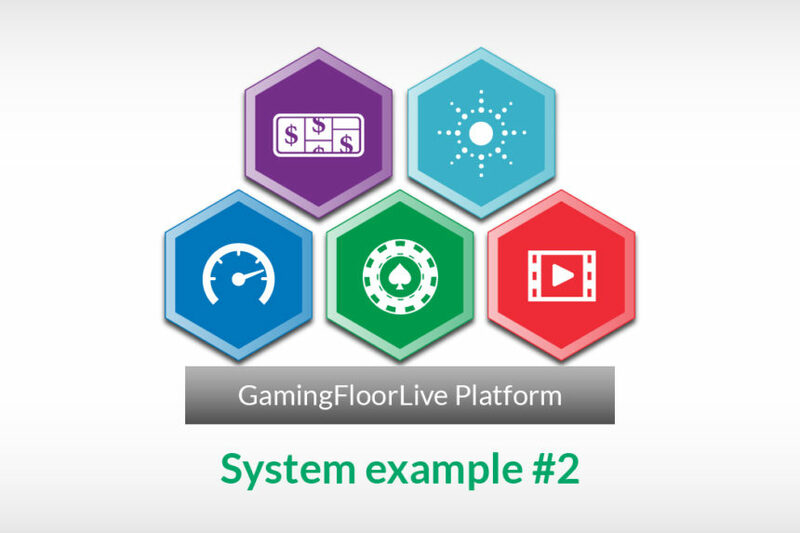 Gaming Floor Live is the first and only platform to give casinos real-time visibility and total control over their gaming floor. Use GFL Optimisation to optimise live tables and game speeds, highlighting areas and processes that can be improved upon in real-time. Leverage GFL Bonusing to design your own jackpots and floor-wide progressives. 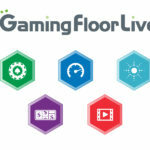 Access GFL Media to control, alter and schedule the media content on every connected display in the casino. 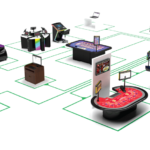 Implement GFL Gaming to offer live casino table play through fixed or portable terminals, such as Qorex. 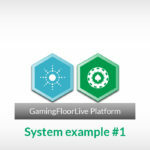 Connect with GFL Interface to benefit from each module via a third party product. 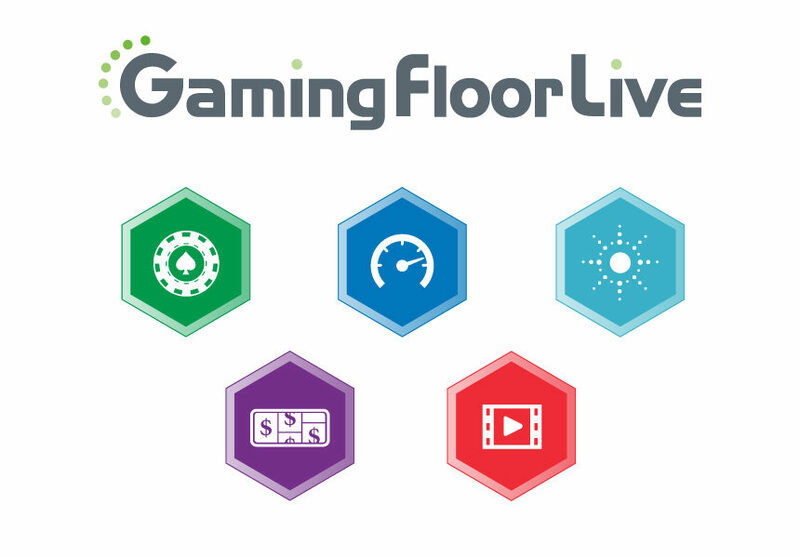 Drawing data from every aspect of the table, Gaming Floor Live provides a constant flow of live gaming data into the system, offering never before accessed insights into operations, highlighting areas and process that can be improved upon in real-time. Coupling this flow of real-time data and statistics with an array of powerful modules, GFL allows you to answer and act on your most pressing operational questions and solve operational hurdles. How does activity compare between a busy & quiet night? Are my Dealers operating efficiently? How many tables should I open to maximise revenue? What’s my most profitable game speed? Which tables are most profitable? How can I improve less profitable tables? How do I communicate services to players at the table? Which progressive games perform the best? How can I further improve live table security and detect risky game operation in real-time? 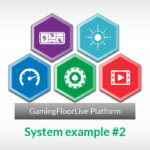 Built as a modular system, Gaming Floor Live is scalable and allows operators to build their own system using varying combinations of the five modules. Like building blocks, operators are able to add as many modules as they desire onto their base platform, in order to suit their unique needs. 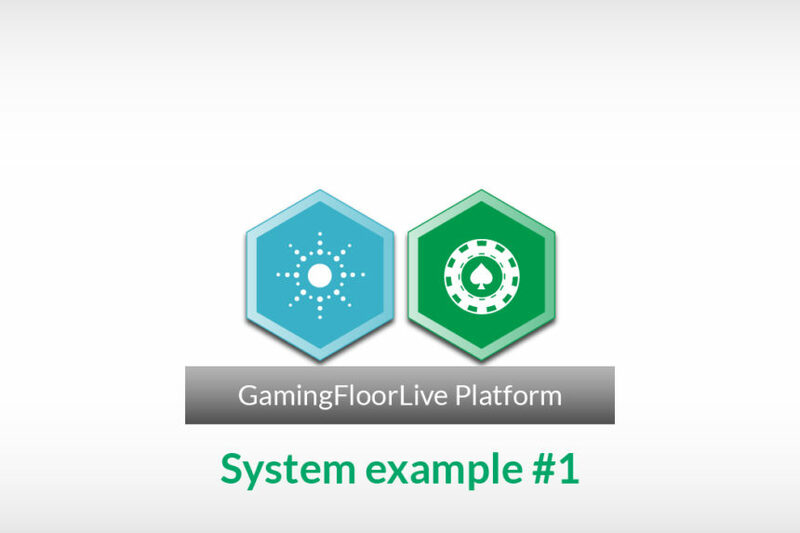 With the Gaming Floor Live Platform, one database does it all, once the initial system has been installed any module can be added without upheaval, giving you more flexibility and options.